Professor Walter’s research concentrates on the development and simulation of distributed algorithms. Her particular focus currently involves adapting existing distributed algorithms for use on wireless ad hoc networks and creating new motion planning algorithms for self-reconfigurable robotic systems. Jenny teaches introductory computer science (CMPU-101 and 102), analysis of algorithms (CMPU-241), formal language theory (CMPU-240), computational complexity, computational geometry, and distributed algorithms. The world is waking up to the contributions of Grace Murray Hopper ’28, computer pioneer, Navy rear admiral, and former Vassar assistant professor. 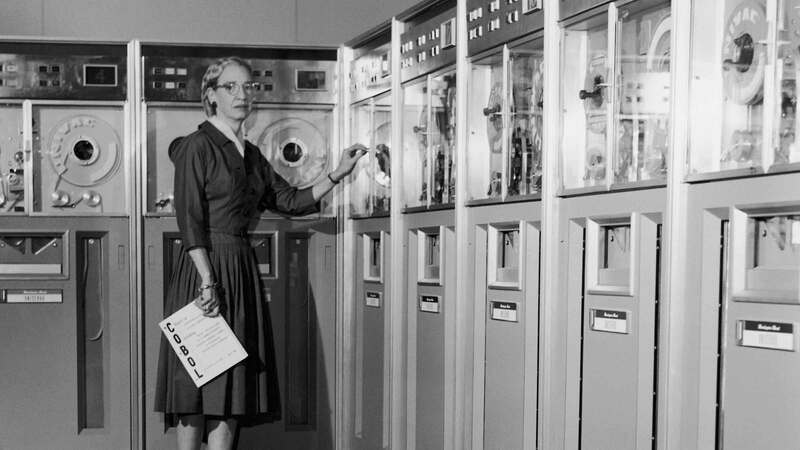 Read about Hopper and how she continues to influence young women in computer science.